This Diwali, gorgeous actress Tamannaah will be taking a brief break from her busy schedules and flying down to Mumbai and spend some quality time with her family members. Tamannaah will be offering prayers at the Mahalakshmi temple in the night. Tamannaah also urged her fans to celebrate this Diwali in an eco-friendly manner by avoiding crackers that cause noise and environmental pollution and enjoy the festivities with colors and happiness with family members around. 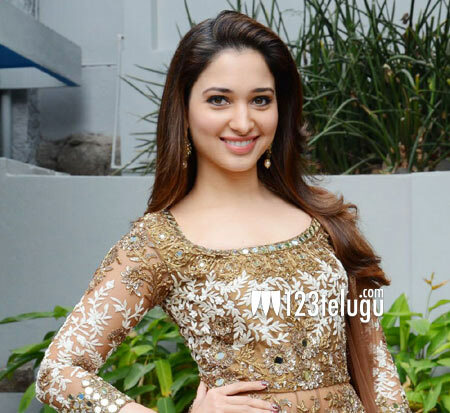 Tamannaah revealed that she had given up bursting crackers at a young age after knowing about child labor and exploitation in the cracker making industry.